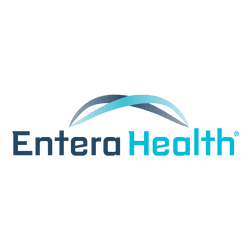 Coming Soon - Entera Health, Inc. Thank you for sending us your contact info. A representative will be in touch soon.